Quality of service at a very competitive price! Typical Local Pickup and Drop Off Only £15 ! 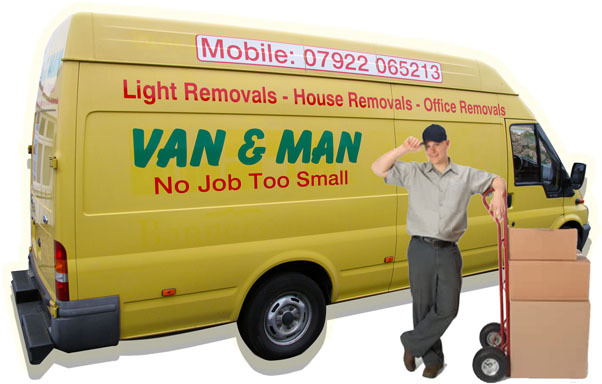 For larger jobs please call Nigel on 01253 398379 or mobile 07922 065213 for a no obligation quote. Karl P. (South Shore) - "I bought a conservatory on ebay in Wrexham and Nigel shifted it for me. Good service and good price. Nigel won't let you down!